Yu will serve as the first official MD of the company. 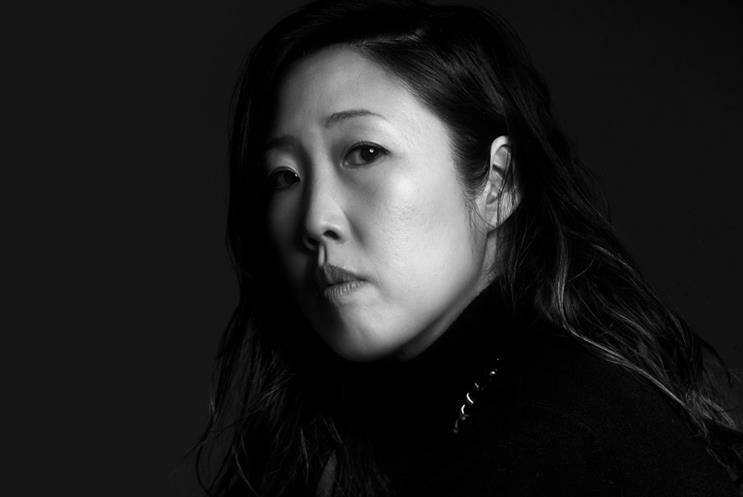 Creative agency network Plan A, launched by industry veterans MT Carney and Andrew Essex last summer, has hired former Select World executive Sabrina Yu as the company’s first official managing director. Yu, who spent the last eight years at Select World, will continue to help Plan A grow. "Sabrina brings deep agency and client-side experience to Plan A. She'll play a critical role at the center of our leaner and more senior model. She's a tirelessly optimistic pragmatist and we're very lucky to have her as part of our expanding team," said Essex. Yu said Plan A’s unique model is what attracted her to the company. The company allows the agencies within its federation to retain their founder cultures and act independently while still being able to tap into their resources for clients. It also has a roster of strategic investors and senior advisors, such as CAA founder Michael Ovitz and MediaLink CEO Michael Kassan. One of Yu’s first objectives, she said, is to continue letting people know what Plan A is all about, including its "leaner, meaner, senior" mantra. She said the company won’t offer clients cheap work by putting two junior people on the account - "you're getting quality people and we won’t sacrifice that level of quality." In December, award-winning agency Badger & Winters joined the Plan A portfolio, which already consisted of Untitled Worldwide, Van's General Store, Twin Studio and Beekman Social.